Here’s the thing: The world is often more complicated than our political discourse accommodates. We are rarely allowed to use the word and in our politics, but it is surely useful this morning. We can and must condemn and organize against violence in all its forms—both violence against public servants and violence that public servants direct at us; acts of terrorism and state-sanctioned acts of war; hate crimes directed at a community of people and personal disputes that turn deadly due to the omnipresence of guns. What unifies all of this death is the grim reality that America is a horribly violent place. 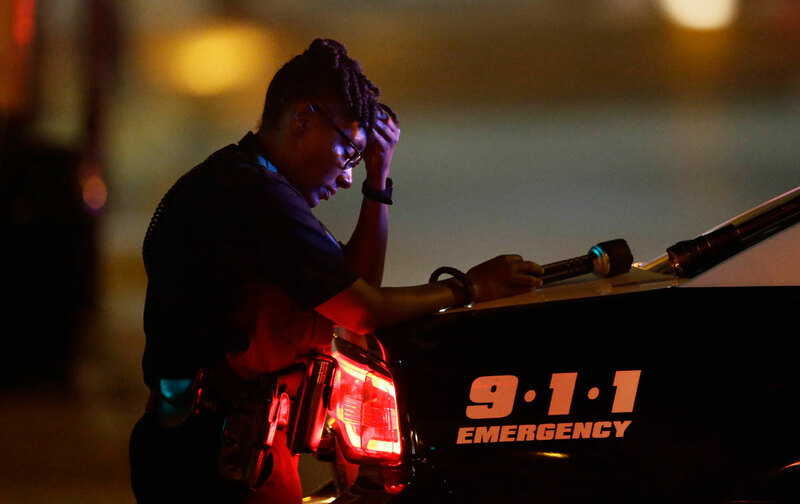 And if Dallas changes anything about the movement for black lives, it is only to remind us that in order to truly ensure black lives are valued, we will have to confront the broader culture of violence that has long gripped this nation.